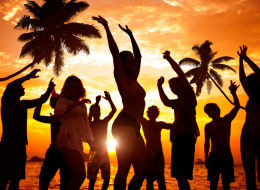 Home » Health » Orthopaedics » Achilles Tendon Pain: Tendonitis Or Tendonosis? If you’re experiencing aching, tenderness and discomfort in the back of your heel, ankle or lower calf area, you may be suffering from Achilles tendonitis or Achilles tendonosis. We’ll help you determine which condition may be causing the pain and what you can do about it. 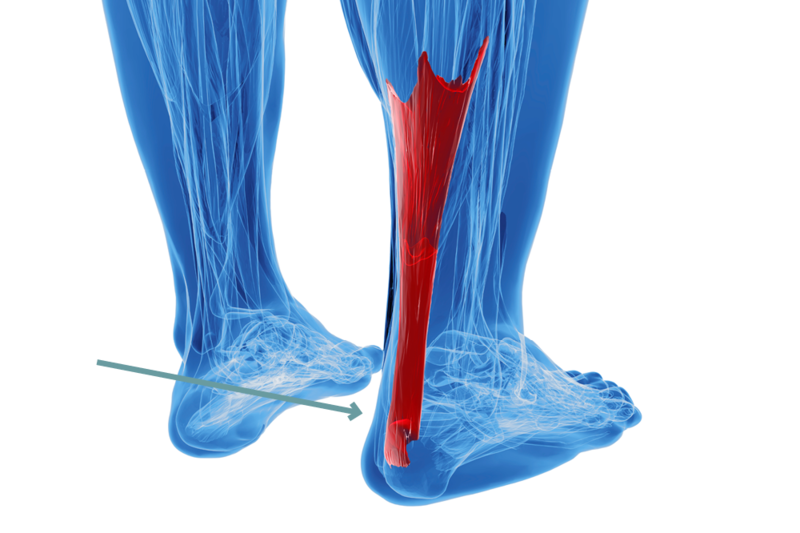 Injuries to the Achilles tendon, or the band of tissue that connects the calf muscle to the heel bone, are very common occurrences that can result in either Achilles tednonitis or Achilles tendonosis. The longest tendon in your body, the Achilles tendon allows you to point your toes and extend your foot for walking and running. Because it is used so frequently, it is vulnerable to both of the above conditions — injuries that can cause pain, aching, stiffness, tenderness and discomfort in the heel, foot, ankle and lower calf area. The two most common conditions that affect the Achilles tendon, sometimes called the heel cord, are Achilles tendonitis and Achilles tendonosis. Achilles tendonitis (sometimes spelled tendinitis) is an inflammation of the Achilles tendon, and it generally occurs when the tendon has been overused or has experienced a sudden increase of activity. There are two types of Achilles tendonitis: noninsertional, which is when the fibers in the middle portion of the tendon have begun to break down with tiny tears, and insertional, which is when fibers in the lower portion of the tendon have begun to break down with tiny tears. If either type of Achilles tendonitis is not dealt with right away, it could progress into Achilles tendonosis, which is when the swollen and inflamed Achilles tendon begins to degenerate, lose its organized structure, develop microscopic tears and possibly rupture. In essence, Achilles tendonosis is an advanced stage of Achilles tendinosis. 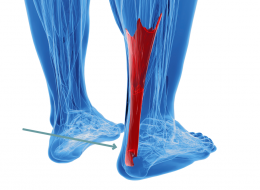 Symptoms: What Does an Achilles Tendon Injury Feel Like? As described above, injuries to the Achilles tendon cause pain, aching, stiffness, tenderness and discomfort in the ankle, heel (the calcaneus bone), foot, and calf (which consists of the gastrocnemius muscle and soleus muscle). Generally, Achilles tendon pain is at its worst in the morning and following physical activity. The most common causes of Achilles tendonitis and Achilles tendonosis are overuse of the Achilles tendon and a sudden increase of physical activity. The ongoing stress from both occurrences creates tiny tears in the tendon fibers that the body is unable to repair during the continued stress. This can alter the structure of the tendon, which then results in prolonged pain. In addition, conditions like over pronation (a flattening of the arch of the foot), bone spurs and gout can lead to Achilles tendon problems, as there are greater demands placed on the tendon while engaging in physical activity — even something as simple as walking. Only a doctor can correctly diagnose Achilles tendon problems. Typical methods include visual examination of the range of motion in the heel, ankle and lower calf area to determine the extent of the damage and more extensive examination via x-rays and other imaging methods. Gastrocnemius recession, which is a lengthening of the gastrocnemius muscles in the calf. This increases the range of motion in the ankle and decreases muscle tightening. Débridement and repair, which is the removal of damaged tissue followed by sutures or stitches to complete the repair. Débridement with tendon transfer, which is the removal of damaged tissue and replacement of the tendon with a tendon from the big toe. This is a rare operation that only occurs when more than 50% of the tendon is damaged. It generally does not affect movement in the big toe, contrary to popular belief.